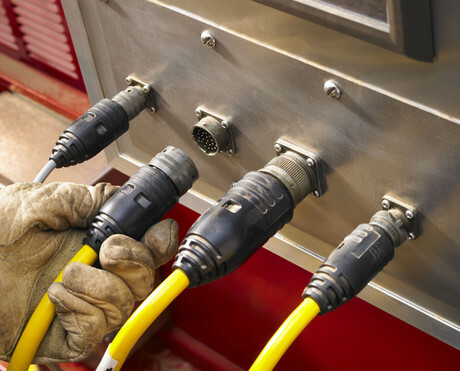 Designed to meet the tough requirements of military specifications, Turck’s range of mil-spec connectors is designed to improve durability and reliability in rugged and harsh applications, including mobile equipment and mining. 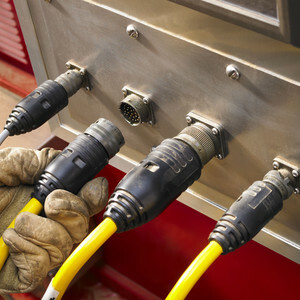 While traditional mil-spec connectors require assembly and hand wiring in the field, Turck’s Mil-Spec connectors feature an overmould that creates a factory-tested seal between the cable and connector to protect against ingress. 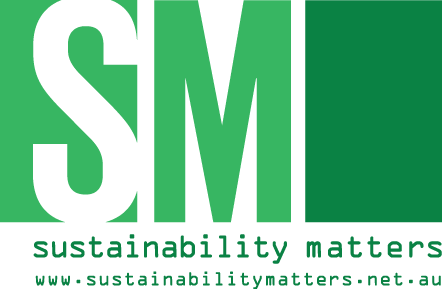 This design also decreases the risk of miswiring and reduces the cost of installation. A number of standard and customisable mil-spec connector configurations are available, with options including threaded, bayonet and reverse bayonet. The overmoulded MIL-DTL-5015 threaded-style connectors offer a fully threaded, tight connection that is suitable for commercial applications. Bayonet and reverse bayonet are frequently used in mobile equipment applications. The MIL-DTL-26482 Series I bayonet style connectors provide a quick-connect and disconnect solution that is well equipped to handle applications with vibration and a high number of circuits. This connector is suitable for applications where mating and unmating are frequent and where higher pin counts are needed for a high number of circuits or signals. The overmoulded GT Series reverse bayonet-style connectors replace the threaded coupling in MIL-DTL-5015 connectors with a quick-mating, reverse bayonet lock for improved performance. I am interested in Turck mil-spec connectors .